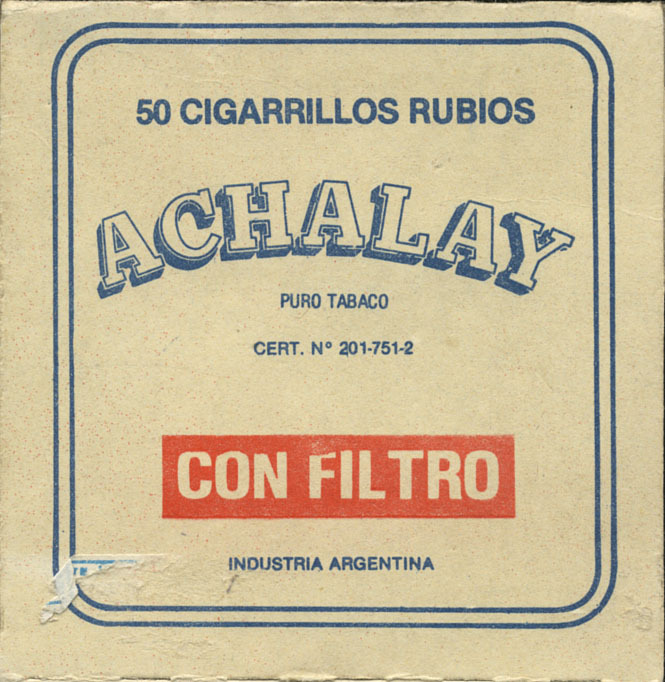 Producer: Nobleza Piccardo S.A.I.C. 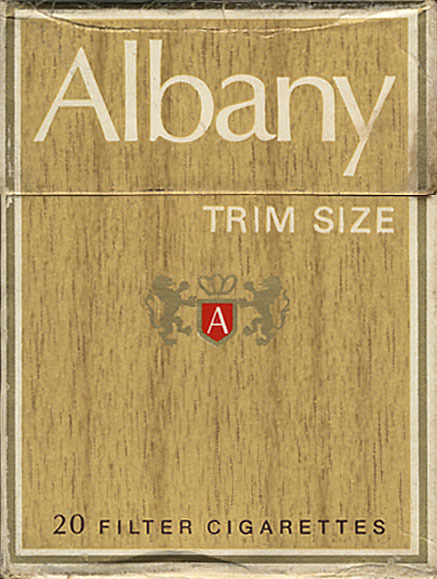 y F.
Trade Mark Owner: Nobleza Piccardo S.A.I.C. 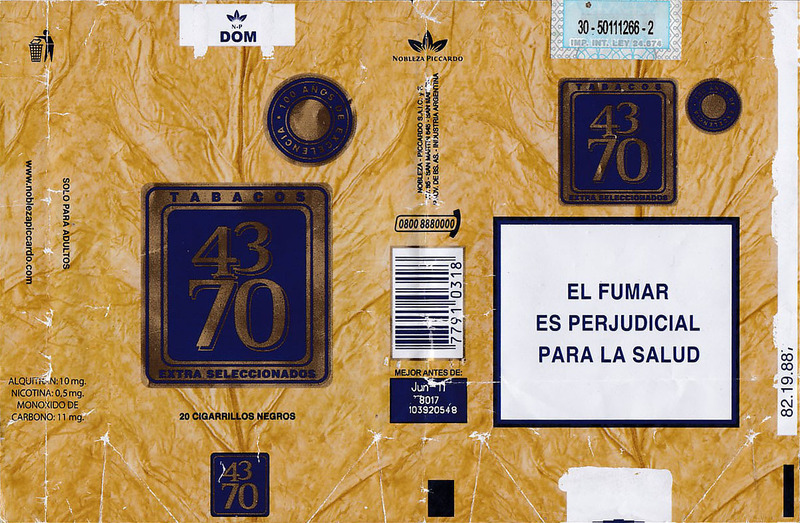 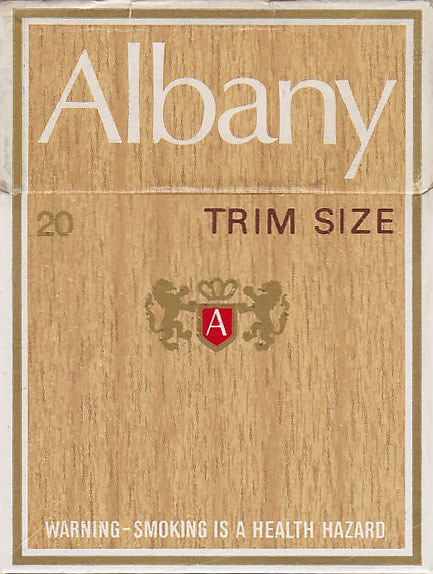 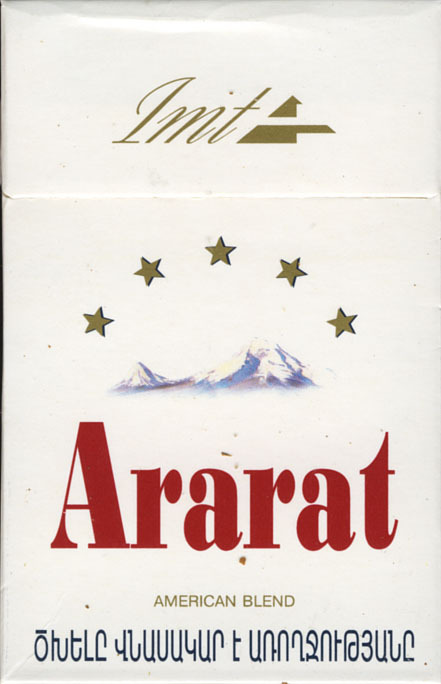 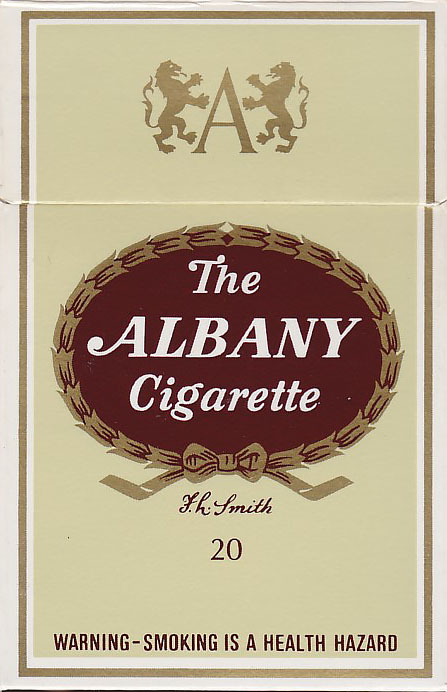 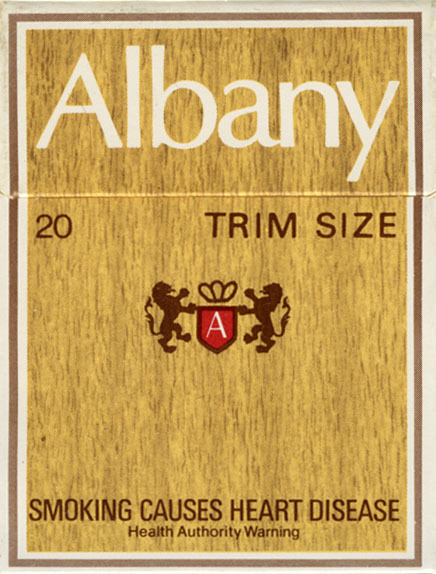 y F.
Trade Mark Owner: Ardath Tobacco Co. Ltd.
Trade Mark Owner: Complexor Argentina S.A.
Trade Mark Owner: Austria Tabakwerke A.G.
Producer: Miguel Pascuzzi e Hijos S.A.
Trade Mark Owner: Miguel Pascuzzi e Hijos S.A.
Producer: Union Tobacco & Cigarette Industries Co.
Trade Mark Owner: Union Tobacco & Cigarette Industries Co.
Producer: Grand Tobacco Co. ltd.
Trade Mark Owner: Grand Tobacco Co. ltd.
Producer: Godfrey Philips International PTY. 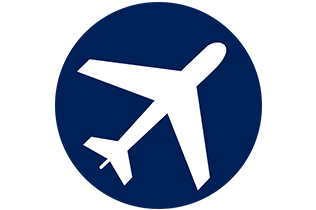 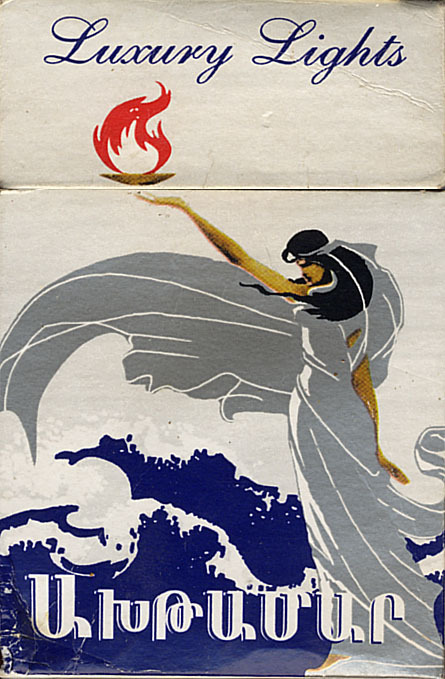 LTD.
Trade Mark Owner: Godfrey Philips International PTY. 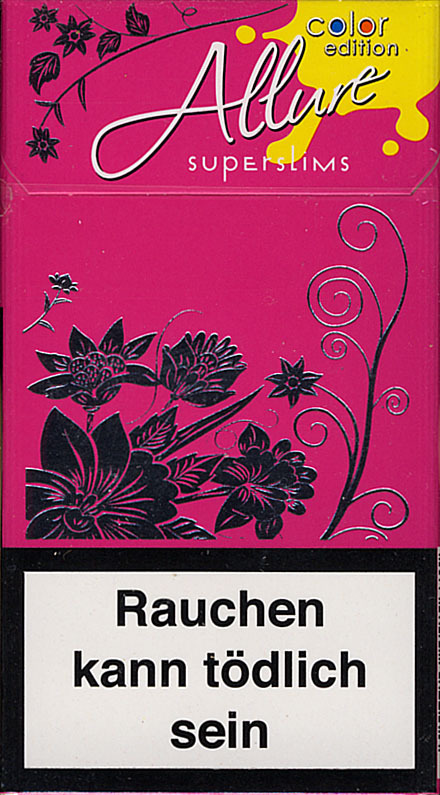 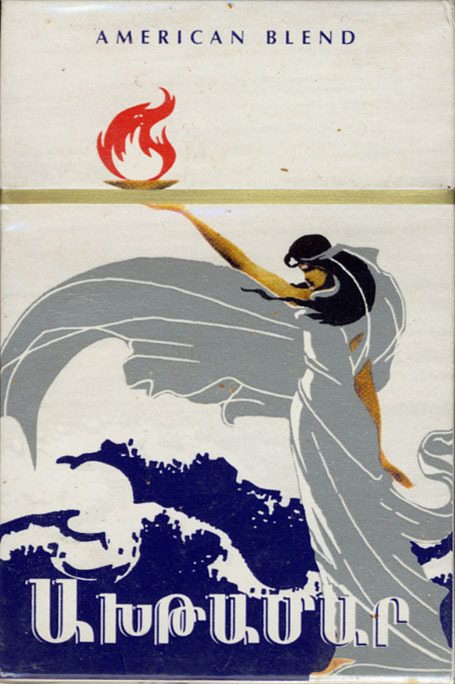 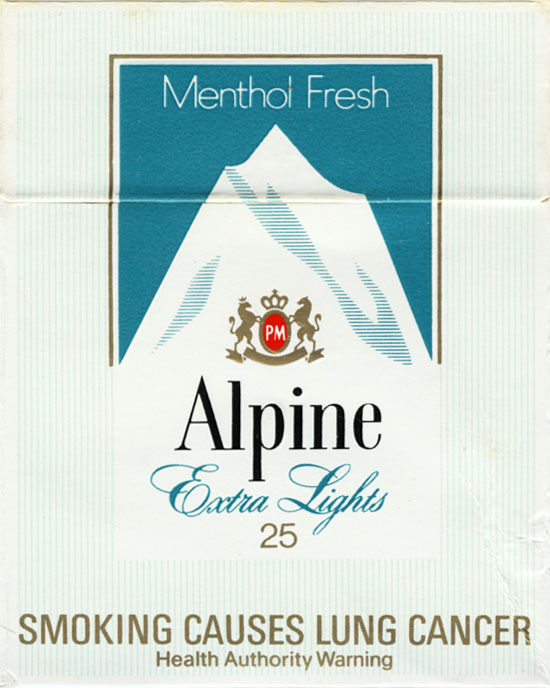 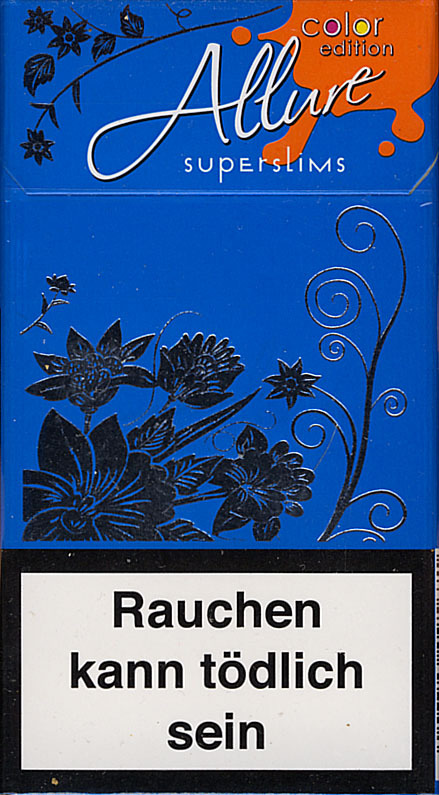 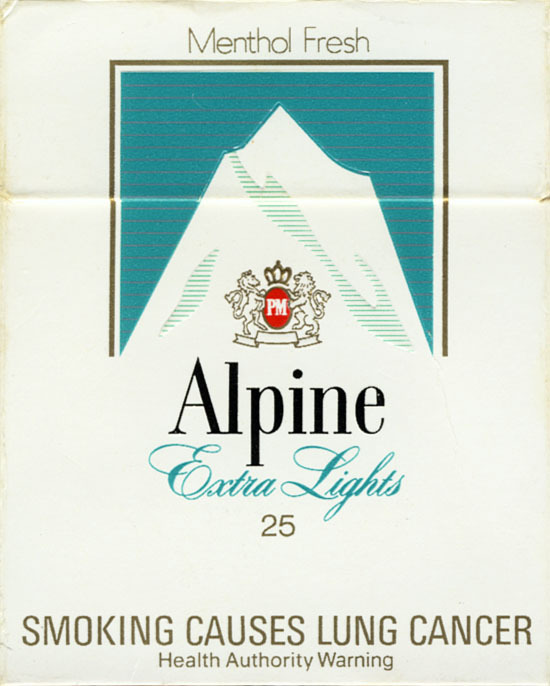 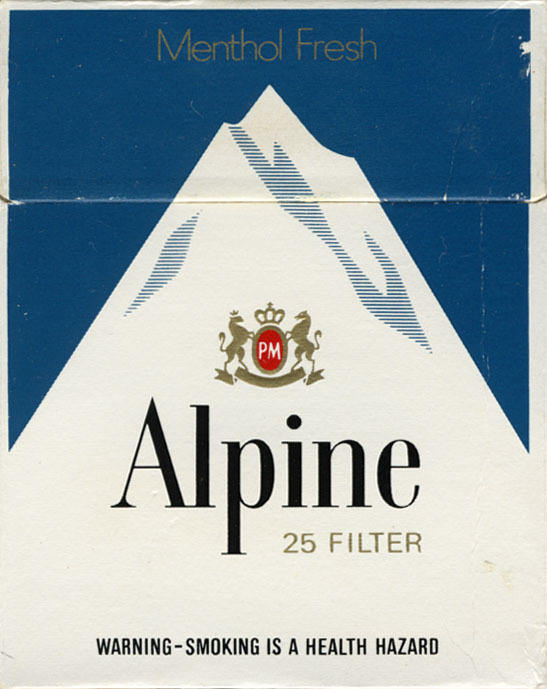 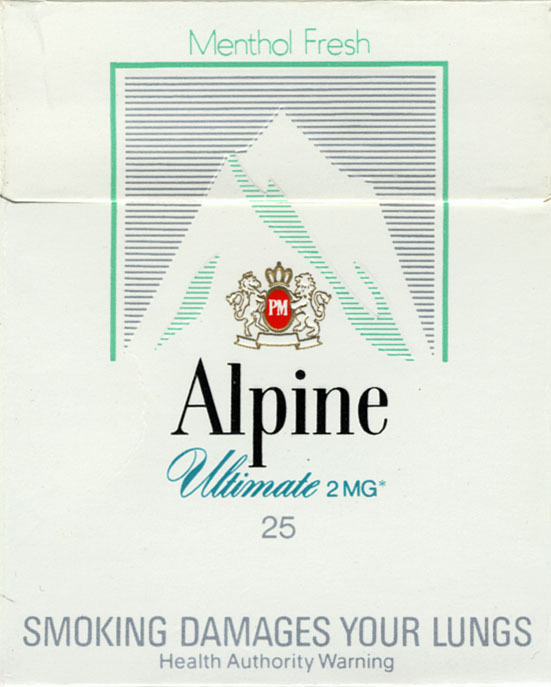 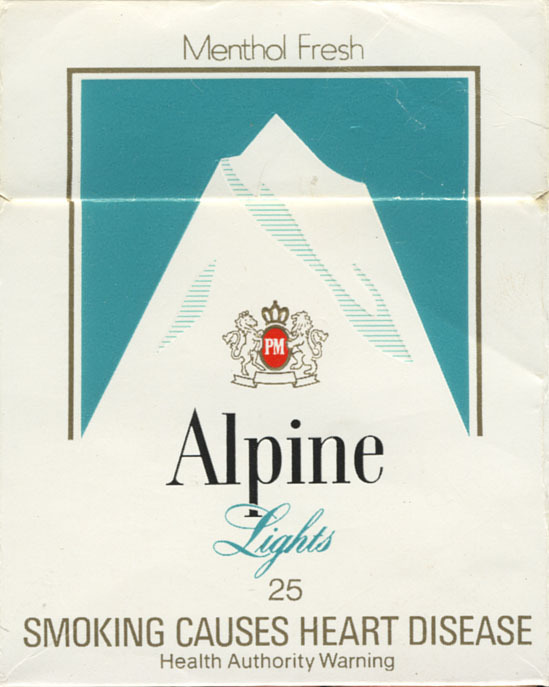 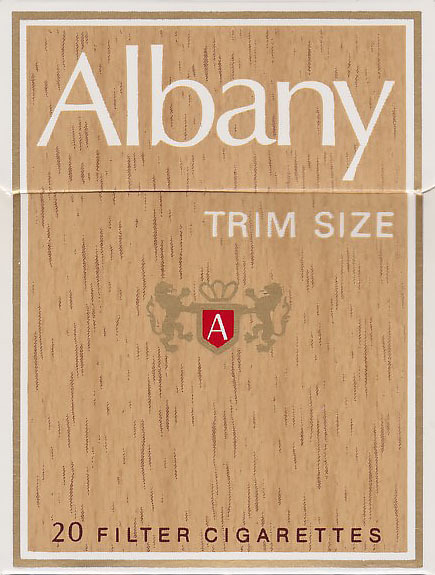 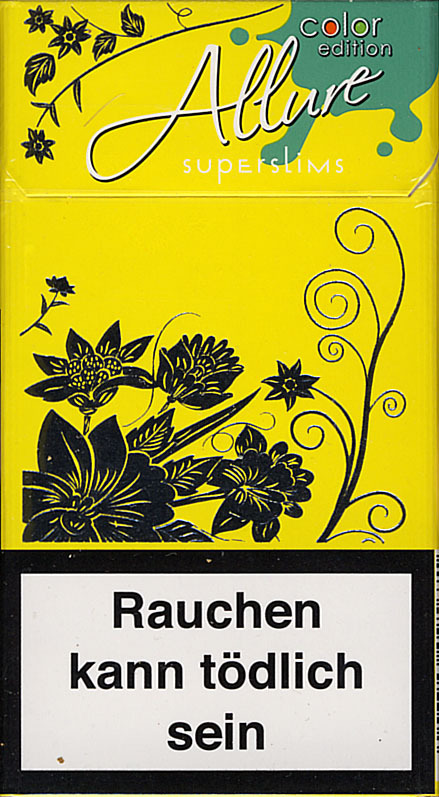 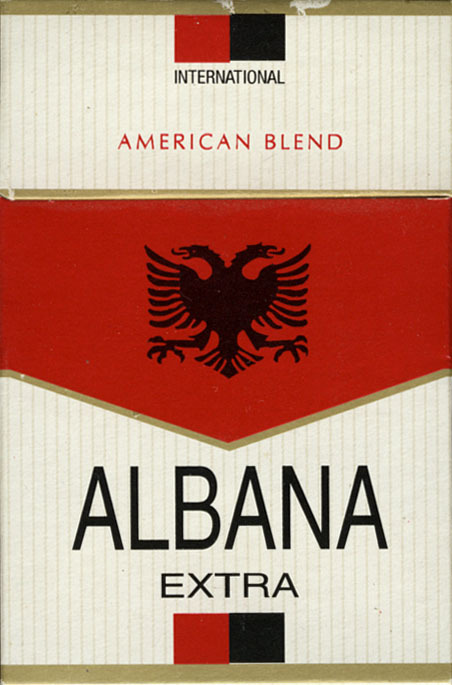 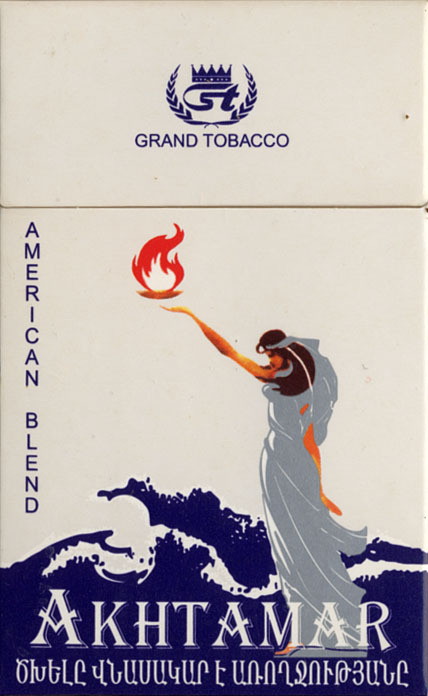 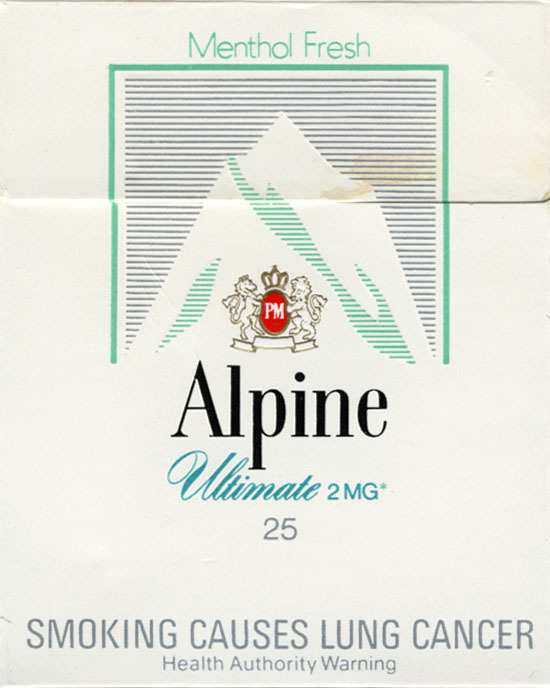 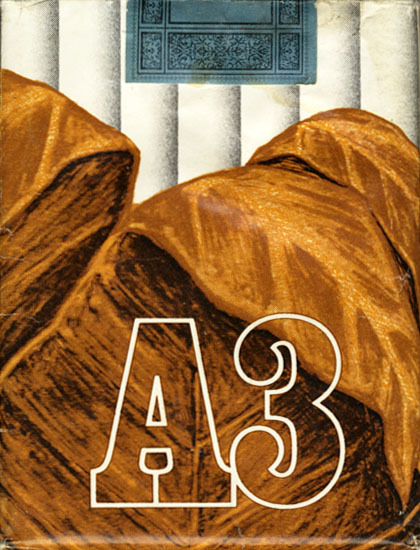 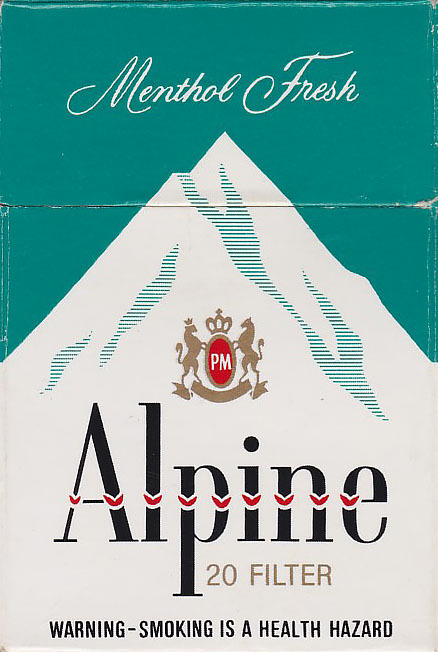 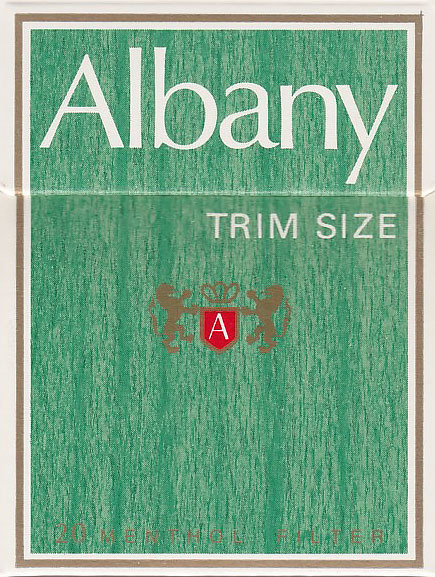 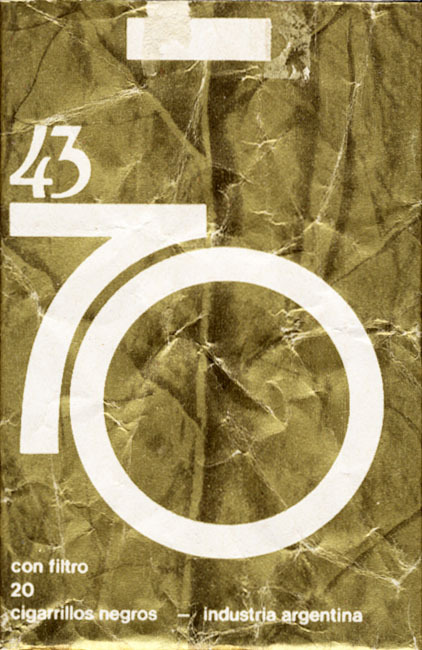 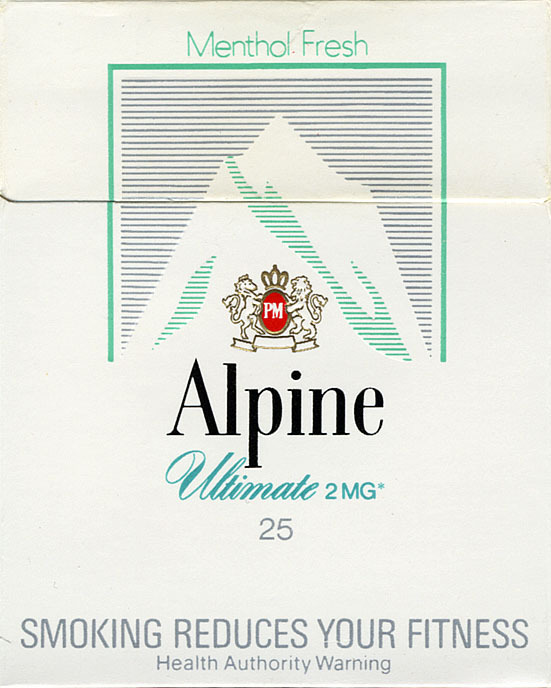 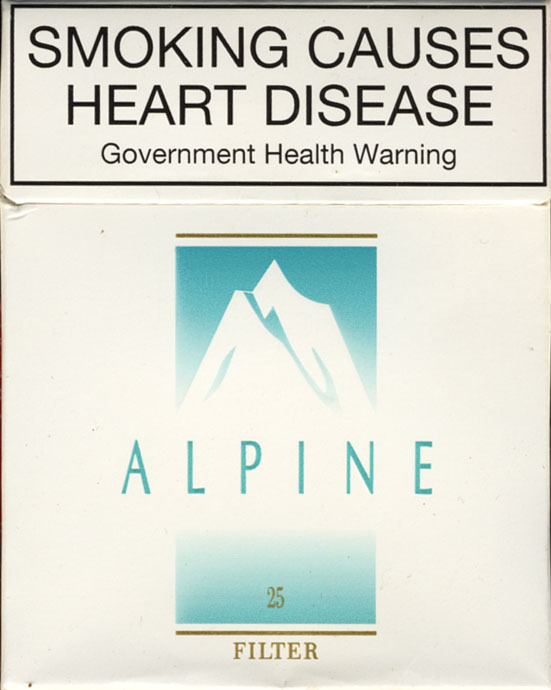 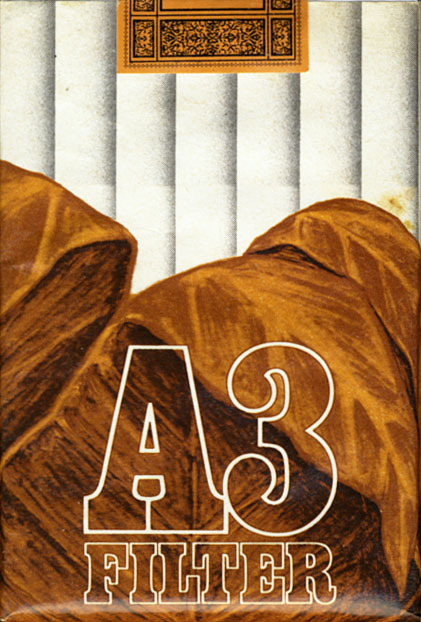 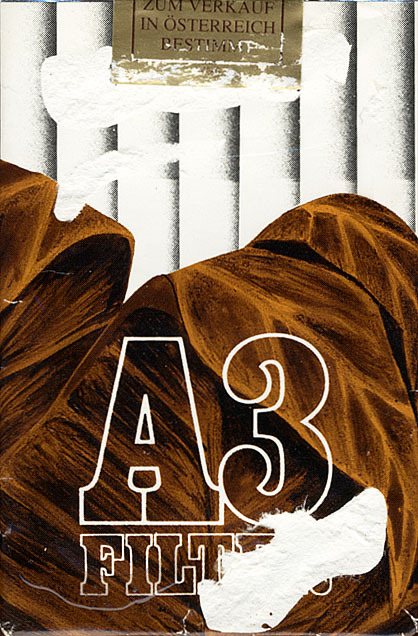 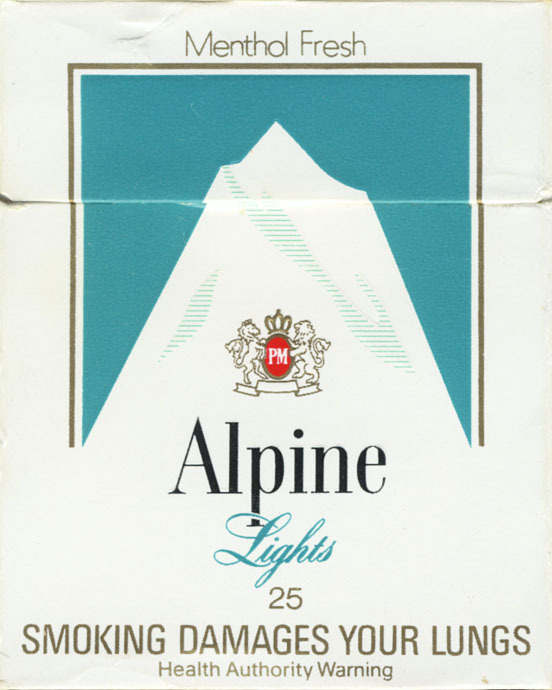 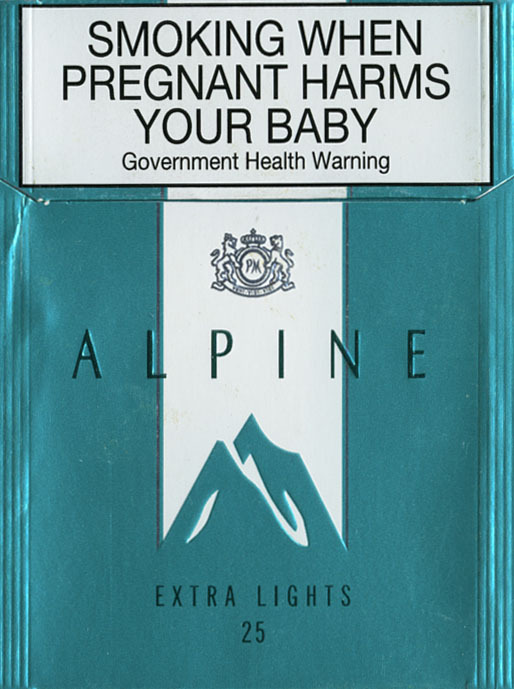 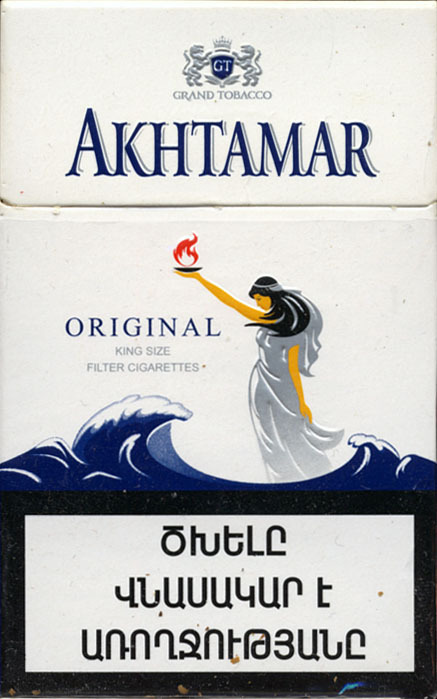 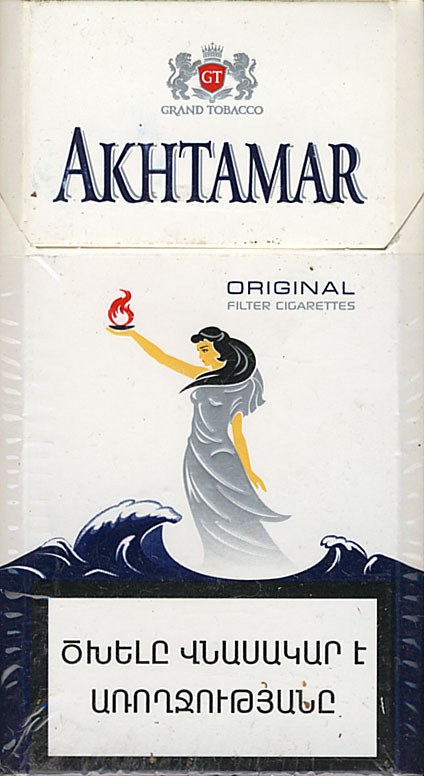 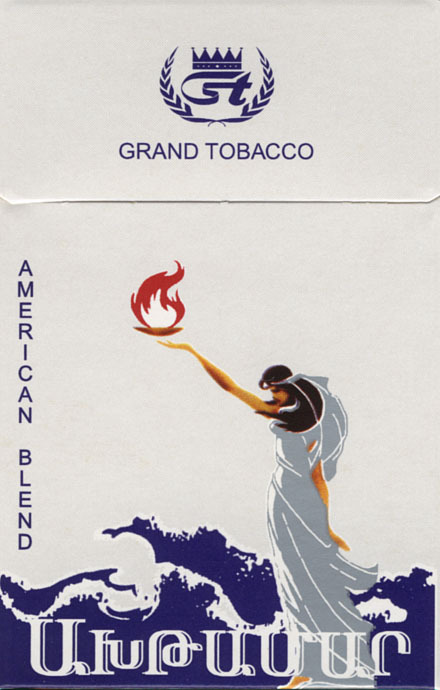 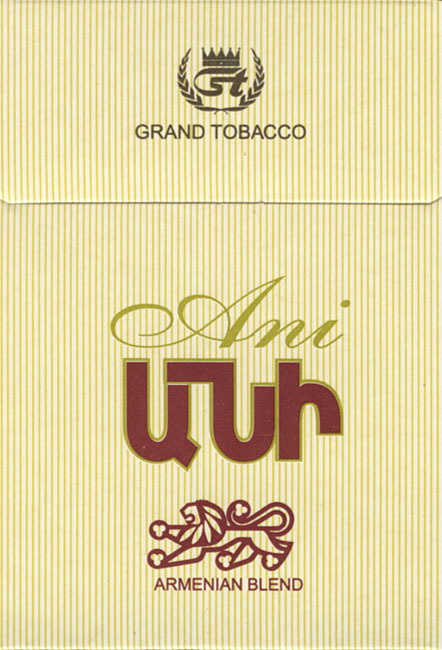 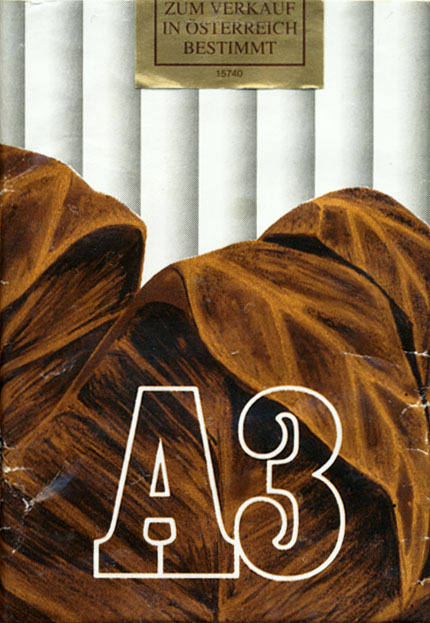 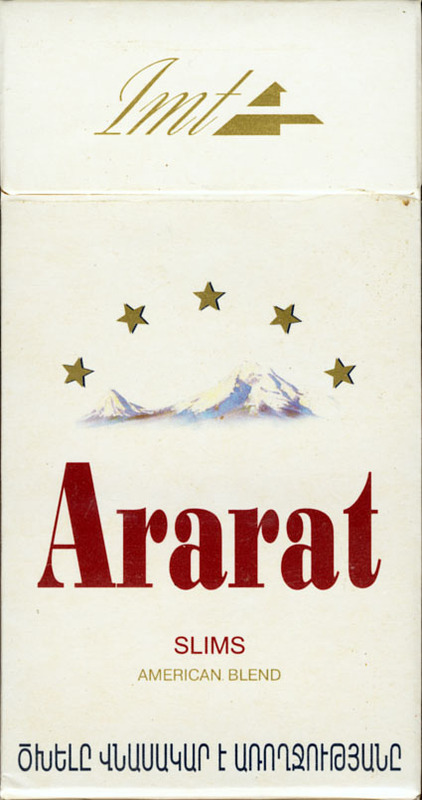 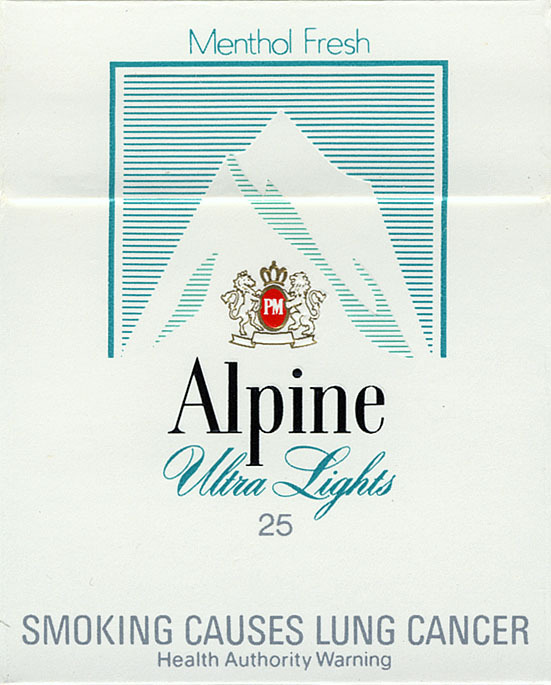 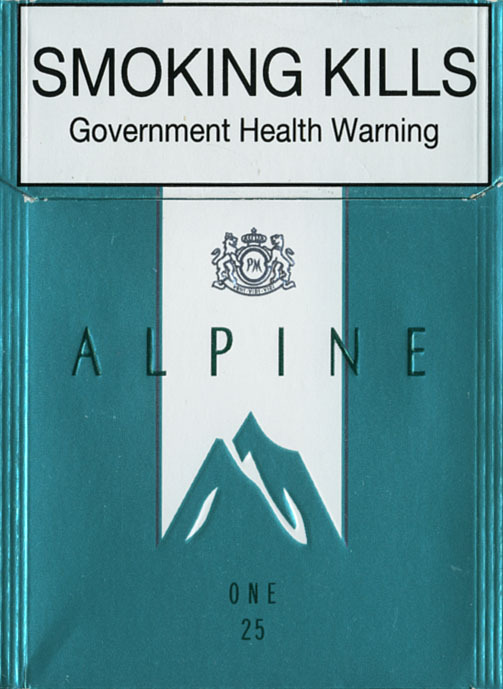 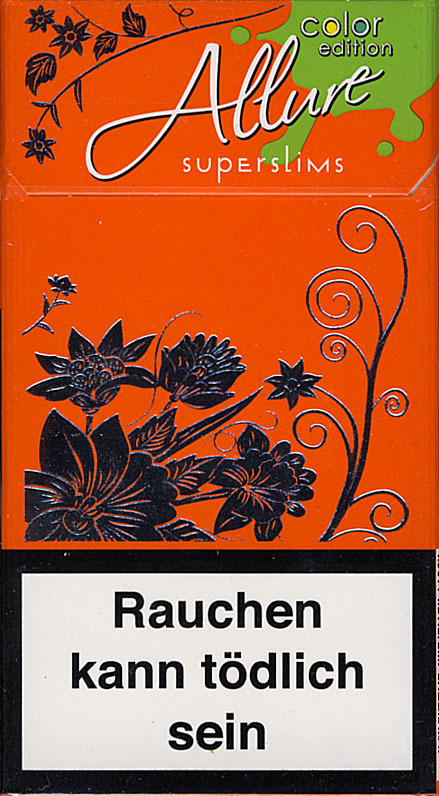 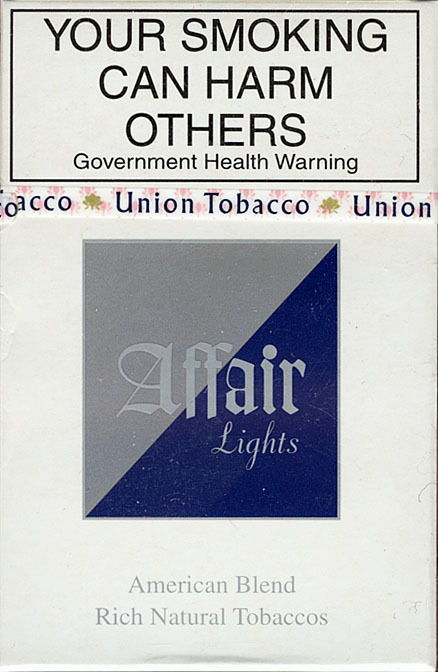 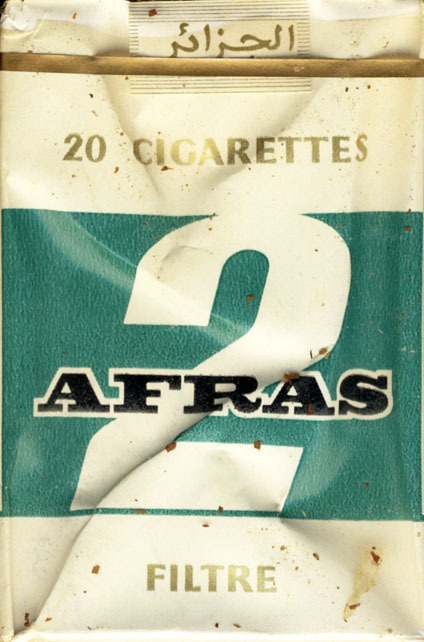 LTD.
Trade Mark Owner: Philip Morris Inc.